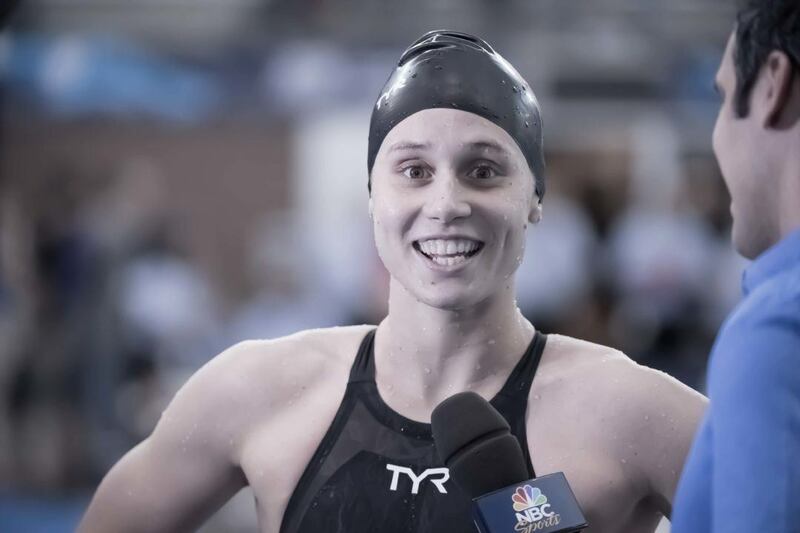 Holding true to her word from ACCs, Louisville senior Mallory Comerford will not swim the 500 free at the 2019 NCAA Championships. Instead, she’s chosen the 50 free as her day 2 individual event at the meet. She’ll couple that with the 200 free on day 3 and the 100 free on day 4 – swimming no butterfly races. See the Preselection sheets here. Last year, Comerford did swim the 500 free on day 2, and it didn’t go well. She added 5-and-a-half seconds from her seed time and finished 27th. 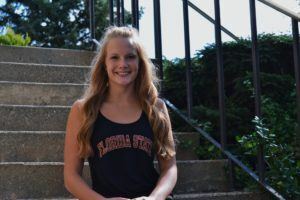 That’s in spite of an overall successful meet – she beat her seed time solidly in both the 200 free and 100 free, and finished 2nd and 1st, respectively. So, with that experience as a primary driver, the move makes sense for other reasons too. It saves her 900 yards of racing, which is never a bad thing. 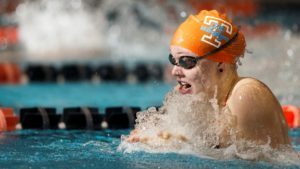 She’s also weeks away from starting her professional career, where the 400 free is probably not going to be a part of her lineup, so to focus her mindset down to the 50 rather than up to the 500 will be a better springboard as she embarks upon that journey (though she does say that she’ll still do 500 training once per week). 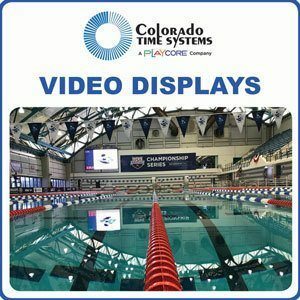 See Comerford say goodbye to racing the 500 free forever, here. 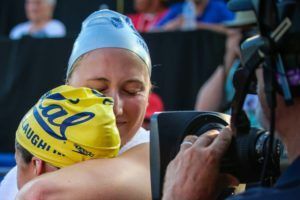 Comerford had already hinted that she wouldn’t be doing the 200 free/100 fly double, even though the 100 fly is a top event for her in long course. At NCAAs last year, she didn’t swim the 200 medley relay (which is on the same day as the 200 free and 100 fly), so she could avoid the triple, but has opted to focus on just 1 individual event per day. I wish her to go under 1:39 and everything else is irrelevant in her “yards” swimming career. It was just the other day you were bashing Missy Franklin’s career as being over at 18. Now the 1:39 barrier is something magical. What age did she do that 1:39? That is when people can’t find any logical explanation to some event they bring up the word “magic”. Missy Franklin is in no way of the same caliber of Simone Manuel or Katie Ledecky and yet neither they nor the best ever swimmer in 200 m were even close to 1:39.10. This one week in March 2015 has no explanation because no results that were shown before this week during her last college season and nothing that immediately followed can shed any light on this miracle. I don’t like magic in sport and would like Mallory to close this chapter. If she does it that will be very logical achievement of her career. I hope she can go 21.0 in the 50!!! Then she would be second behind Erika DOWNTOWN SMASHMOUTH Brown who will be 20. in the 50 FREE – IT WILL BE DONE!!! !